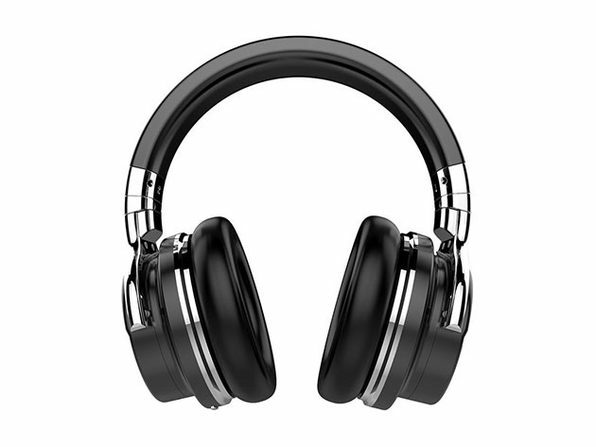 Block out distractions and experience your music in an entirely new way when you sport these noise-cancelling headphones. 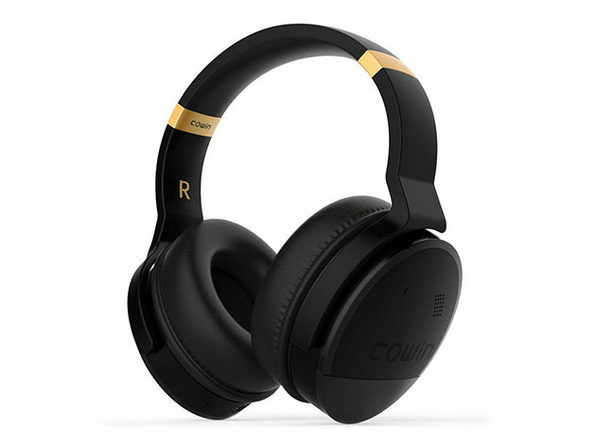 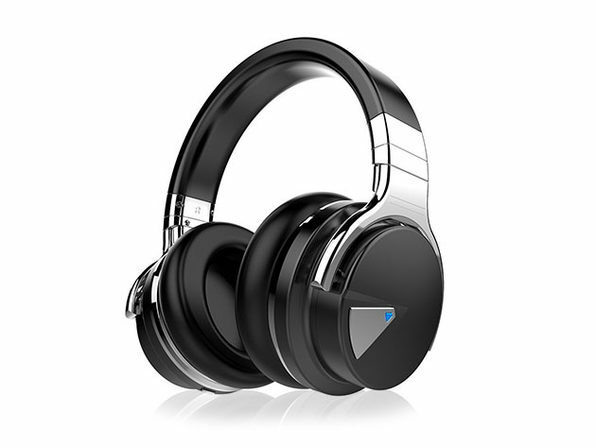 Engineered with active noise cancelling technology and 40mm large-aperture drivers, the Cowin E7 Active Noise-Cancelling Bluetooth Headphones put out crisp wireless audio and powerful bass that's free from the noise and distractions going on around you. 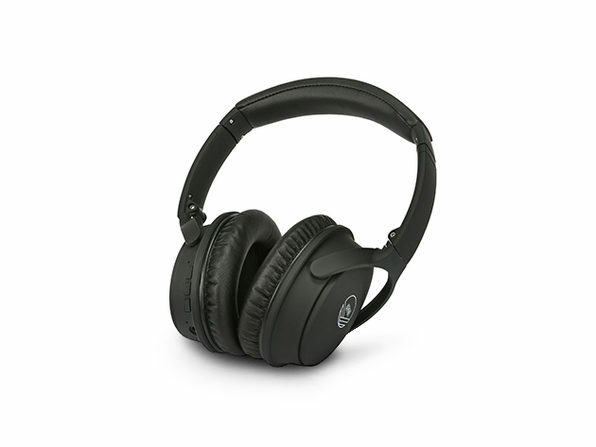 These headhones come with ergonomic, soft over-ear cushions that make for more comfortable listening and a whopping 30 hours of battery life to get you through the day.